In about a month it will be a year. 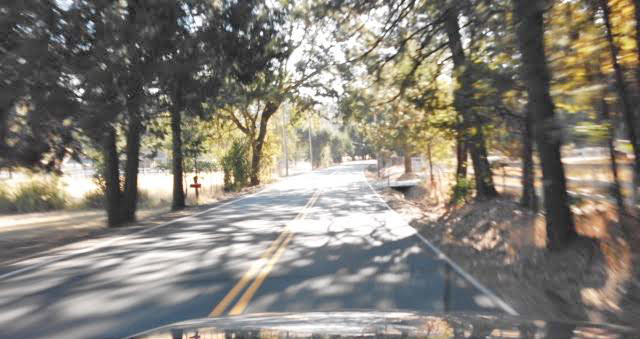 Day before yesterday I awoke early from a dream where I was having lunch with my Dad here at the ranch: sandwiches. 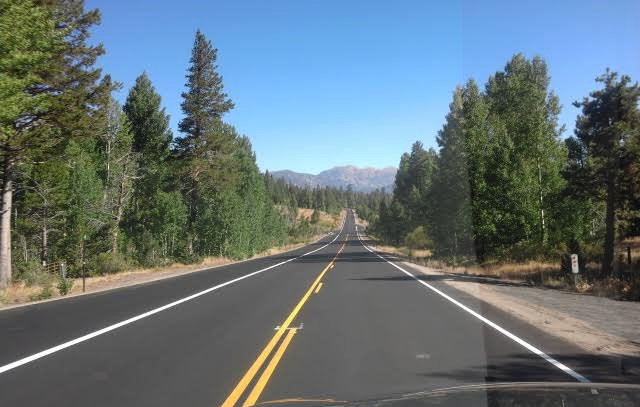 I was talking, he was nodding, about all the work we had gotten done here – and he liked it. I wish he and Mom had been able to come up here to the Foothills, but with her on oxygen it couldn’t happened. Yesterday was their anniversary. I miss them a whole bunch. Now my friend Kevin is having a rough go of things, and against his will his daughter has set-up a page. The last couple years of the Rendezvous as things wound-down, his attendance was my magnet to go. GBR-IX : Sponsorship and Raffle Prizes! 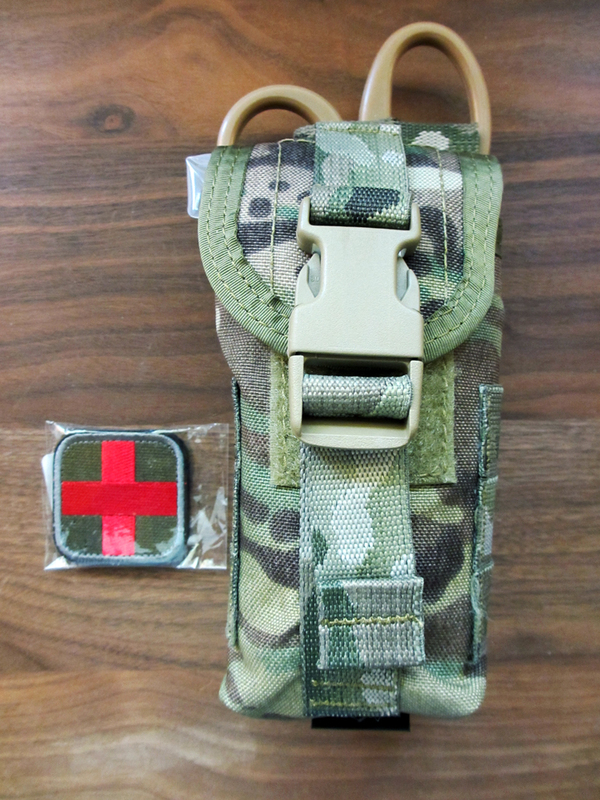 New with the Gunblogger Rendezvous is sponsorship from Crossroads of the West Gun Shows! Yay! Yay! 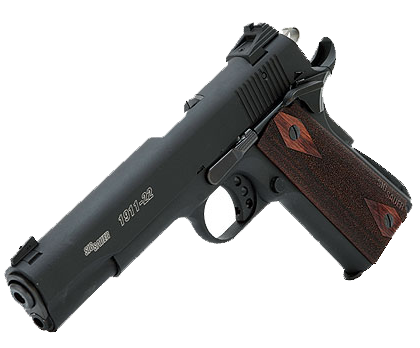 ANOTHER pistol for our fundraising raffle for Honored American Veterans Afield (HAVA)! 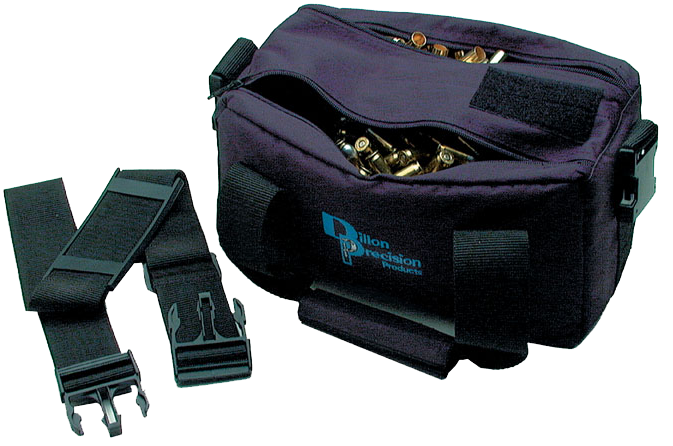 And as if that were not enough, Dillon Precision is donating a couple of their Border Shift ammo bags. 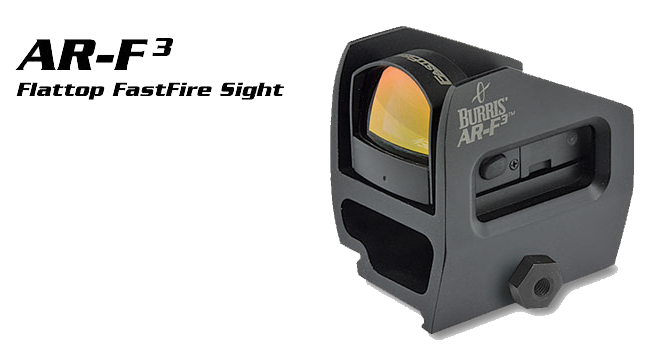 A Burris AR-F3 red-dot sight for the AR-15 – that will fit on any Picatinny rail! 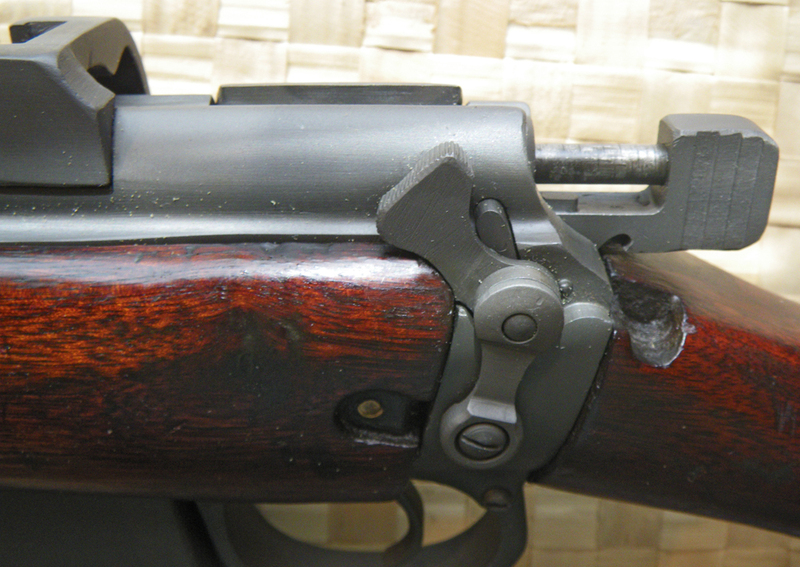 The Ishapore Arsenal actually uses very good steel and the No. 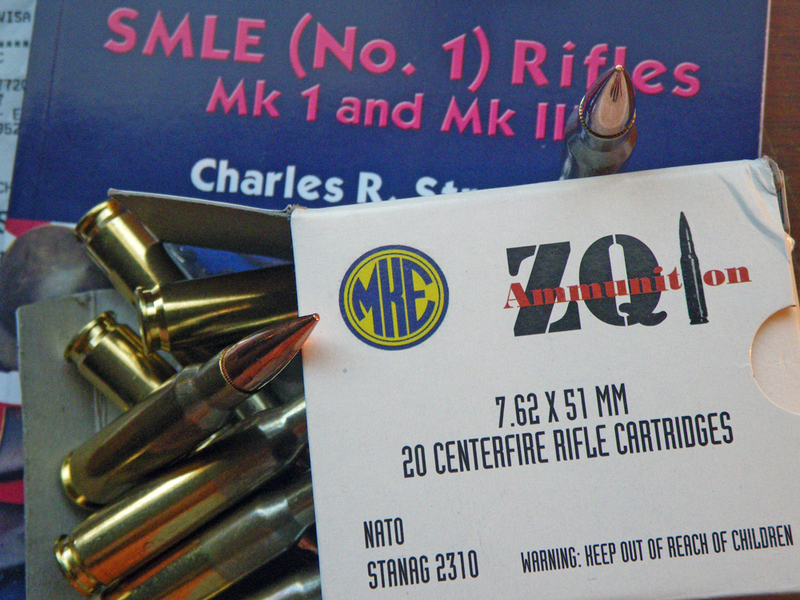 1 Mk III* was re-designed for the Nato 7.62 round – it’s not a conversion from the .303’s already in existence, so I shouldn’t be too worried… And I have another one in .303 that I’ll bring along to the Rendezvous for comparison purposes.